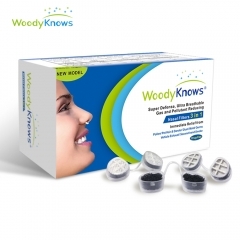 How WoodyKnows Nasal Filters work? 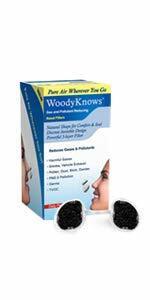 Are you searching for an instant solution to relieve allergy without any side effects? 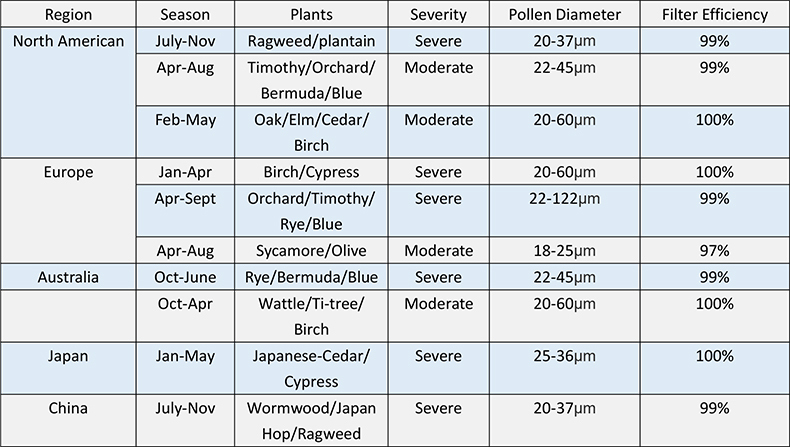 Are you missing the good sceneries outside because of pollen allergies? Can't play with your cute pets due to being allergic to their hair? 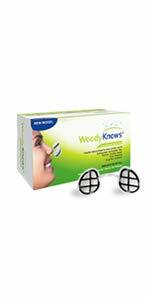 Super Defense Max Nasal Filters physically block inhaled allergens. It's a good alternative to nasal spray and a good combination with it to achieve the best anti-allergy results without any drug side effects. 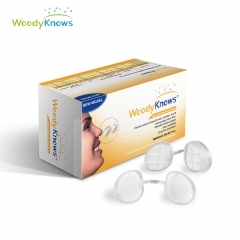 Super Defense Max Nasal Filters can filter out 90% of pollen and dust which protecting you from pollen & grass allergies and offer you an opportunity to feel the freshness of nature again. Super Defense Max Nasal Filters block 97% of pet hair, dander & mold to protect you from allergies of your cute puppies and kitties. Don't need to take it off like wearing ordinary mouth mask when you talk to someone. It won't cover your face making you feel stuffy meanwhile it won't mess up your makeups. 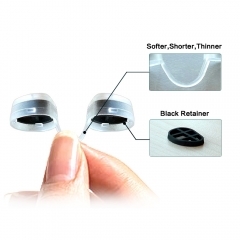 There are two shapes of nasal filters for your choice, round shape and slotted shape. Please choose it according to the shape of your nostrils. The size of nasal cavity is different from size of nose. 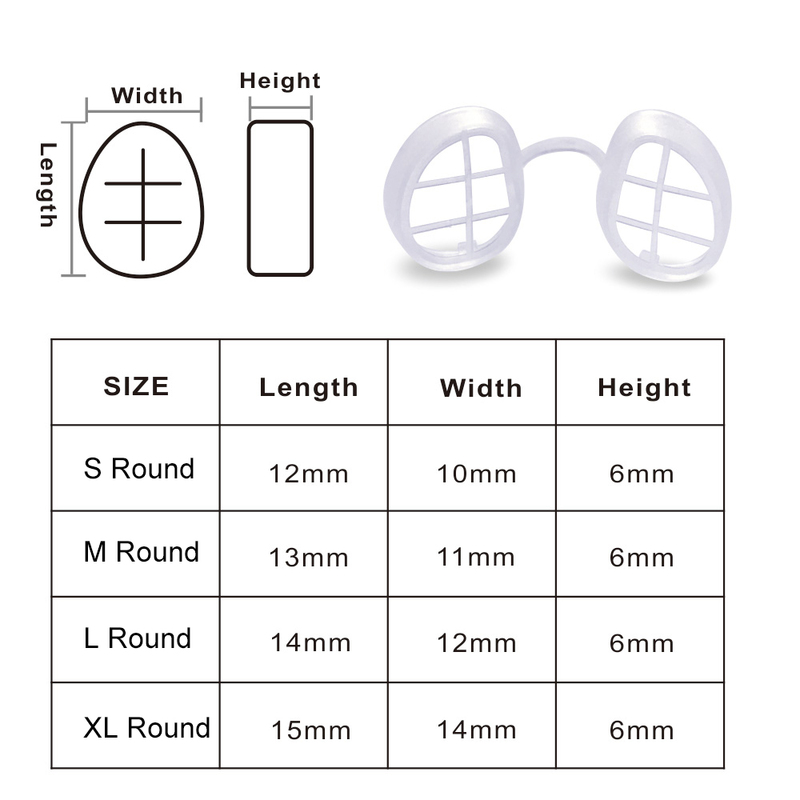 First-time buyers are highly recommended to order the multi-size pack(S/M/L/XL) to find the most suitable size. Method A. Super Breathable Model installed with nano foam filter, which is very breathable for mild pollen allergy and air pollution. Method B. Super Defense Model installed with electrostatic filter, which is breathable for moderate pollen allergy and air pollution. Method C. Super Defense Max Model installed with nano foam filter and electrostatic filter double protection for heavy pollen allergy and air pollution. 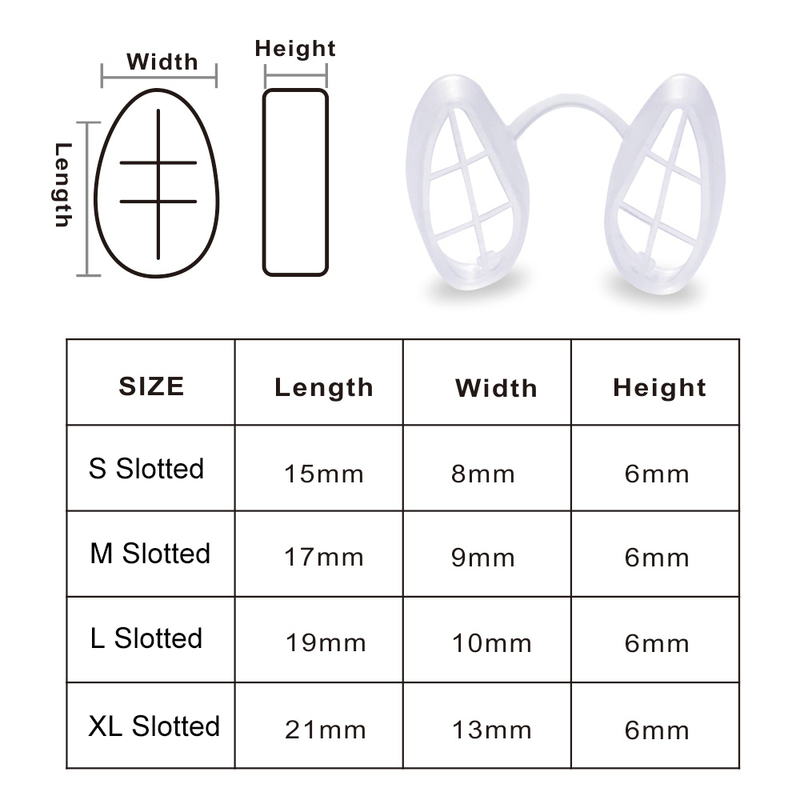 Positioning - Holding the frame of the nasal filter with the narrow ends pointing towards your nose tip, the wider ends pointing towards your face, and the connector pointing down. Insert - Using your fingers, insert the filters into your nostrils until the bottom of the frame is positioned just inside your nostrils. 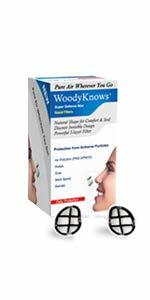 Adjust - Adjust the filters into your nostrils with little fingers. Done - You are ready to breathe clean air. 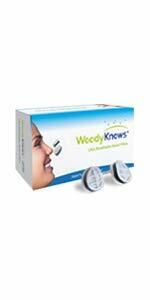 Some people have allergy symptoms due to inhaling allergens. 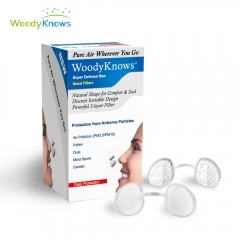 After applying WodyKnows Nasal Filters, the allergens are physically blocked and can not go into your respiratory system so that you can go outside even the pollen counts are high!